Nativity in Black PPG. 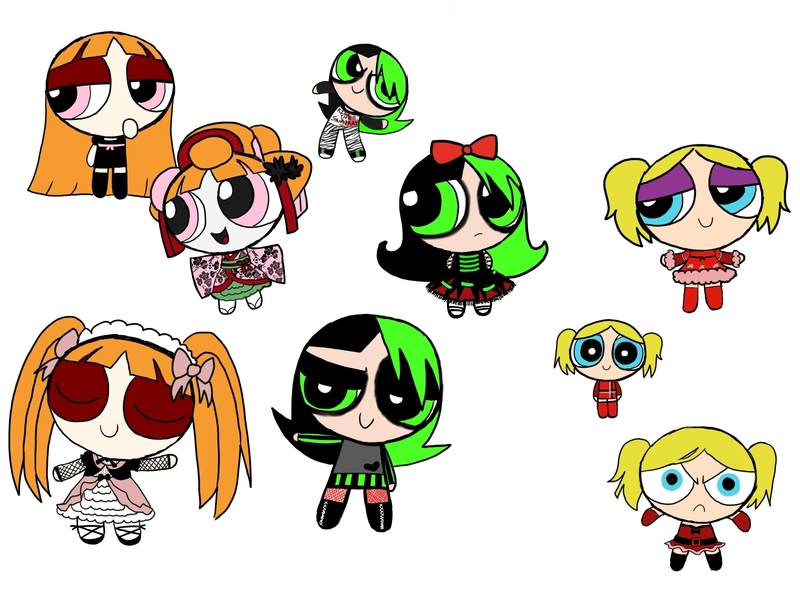 the girls in clothes from a fanfic/comic a friend and I are doing, where the girls are raised by villains.. HD Wallpaper and background images in the Powerpuff Girls club tagged: powerpuff girls powerpuff blossom bubbles buttercup ppg. This Powerpuff Girls fan art might contain anime, comic book, manga, and cartoon.